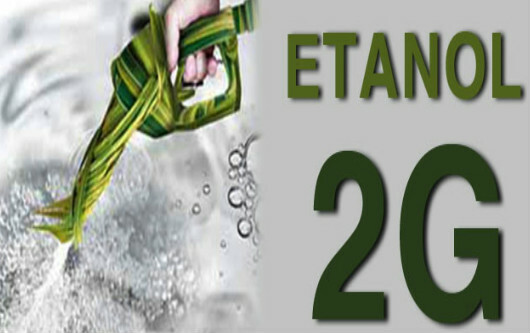 Brazil has potential to produce up to 5 billion litres of second generation ethanol by 2025, shows report by the United Nations Conference on Trade and Development (UNCTAD). The study shows estimated prospects for second-generation ethanol production in Brazil until 2025. The forecasts take into account a scenario in which public policies are implemented in order to incentivize the production and consumption of 2G ethanol. Oil prices were assumed to remain above US$ 60 per barrel. In this scenario, in which 80 percent of the mills with the required characteristics begin to adopt near-term technologies to produce 2G ethanol, it would be possible to annually produce 5 billion litres of 2G ethanol until 2025. Biofuel mandates established in the United States and Europe have played an important role for the development of second-generation biofuels in Brazil by driving demand. However, the country has not set internal goals for the consumption of second-generation biofuels. But it but has introduced some incentives to foster R&D and the start of production. The incentives of the American and European markets were important to attract investments in cellulosic ethanol, but the stagnation of industrial and agricultural yields of first-generation ethanol helped to influence investments decisions in new technologies.